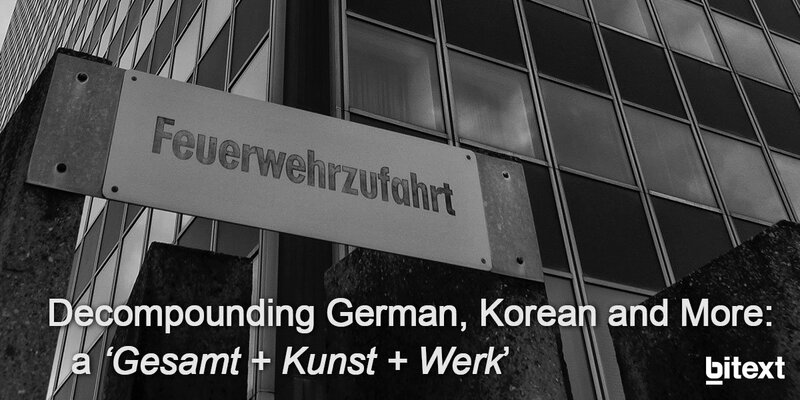 It’s a true story that Germans love their long words. However, this fact may not be so loved for text processing procedures. The lack of NLP libraries in Python adapted to German makes it difficult to properly analyze this kind of words. Let us share with you our NLP tool to split word compounds. It will transform the AI market.